This is the post that you want to read for resources, tips and advice! Life has been fast and busy, apologies for the hit and miss entries. I have been training persistently and consistently; putting in the ground work under the watchful eye and intuitive guidance of my coach Annchen Clarke in preparation for the coming year and my main races. I have been throwing my heart and energy into my clients in the clinic, and I have been thoroughly enjoying my involvement with the coaches Ian, Theia, Mitch, and Jason at the Endurance lab. In the clinic I am moving more into my areas of expertise, I encourage all my clients to shine in their unique and individual ways and it is important that I do also. So what are my areas? Intuitive medicine and energy healing (your body speaks a unique language and I am good at interpreting this and instead of spouting off a list of A-Z I can tell you the specific ABC that your body needs for health and well-being, balance and optimal performance at that specific moment in time), a whole mind-body-spirit approach to chronic health problems (notably energy, gastrointestinal and immune problems), tailored holistic approach to the care of the athlete and trouble shooting to get you from where you are to where you want to be. I also work with plant, tree and crystal energies to create healing essences and work with the nudges of the energies of land and people; we are all connected and intertwined and to think that each of us walks alone is daft. Everything is energy, and our energy is connected to everything (person-animal-place). We work together on the more complex stuff; I have a lifetime of education and experience and I am here to share what I have with you. Use my time and education; I have many skills and resources to share! Of course there is also the balance, my boy, my puppy, my ‘me’ time and the great outdoors; the crucial things for health and well-being! To keep you on your toes, please do check out the recipe section here on this blog (e.g. a recent one), my facebook endurance group and also these video blogs that have gone up lately. PS Please try to listen to the entire podcast of Coaches Corner; the coaches give invaluable tips so the listen is very much worth it. So here are tips on how to gain some insights into what fuelling your training sessions may need, which can come from clues about what zone you are training in and for how long you are in these zones. Consider that your carbohydrate demands of the session are along a sliding scale of intensity – Easy, Endurance Pace, Tempo, (Sweet Spot), Threshold, VO2, multiplied by the time spent in these zones. The longer you are training, or the harder you are training, or the longer and harder you are training the greater the percentage of carbohydrates that you will be oxidising (and hence will need to top up your blood glucose once your liver and glycogen stores start to diminish). Your fuelling is never an all or nothing between carbs and fat. (We also have the top end anaerobic sprint work that uses a different energy system called the phosphocreatine/ phosphagen system. We never just train there as endurance athletes nor could we for longer than a few seconds, it is worth knowing that this is a different system and it is here that we teach our bodies how to tolerate and recover from lactate generation and the subsequent shift in cellular pH from hydrogen ions). When doing sprint work you must take into context what other work you are doing in this session as it will help dictate your fuelling needs. At lower intensities you will be oxidising mostly fats with some carbohydrates, and at tempo and threshold (and towards your max) you will be oxidising mostly carbohydrates with some fats and the ratios of these, and where these percentages lie will depend on several factors. It is tricky to know exactly what gram per hour number you are for carbohydrates, so instead of trying to over-science it, learn to listen to what your body is saying and tweak it from there based on getting the basic principles of training fuelling correct while also being cognizant that your body has needs for many other things that we find IN REAL FOOD. Avoid letting the discussion be only about carbs (or fats) and instead start to think about nutrient density (using carbohydrate foods to give you fuel AND nutrition). Get into the habit of asking yourself what is the purpose of the session, how long is it, how intense, how well recovered am I from yesterday, what is happening after this session, and this will help in the decision-making process when it comes to what to eat before, and when and if you should eat during, and how to recover after hence preparing for the next session. Be prepared to change your plan if your body is telling you a different story. 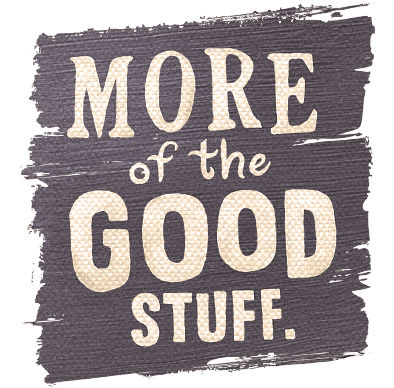 Poor sleep, stress, weather conditions, mental fatigue, and menstrual cycle can all be game changers. 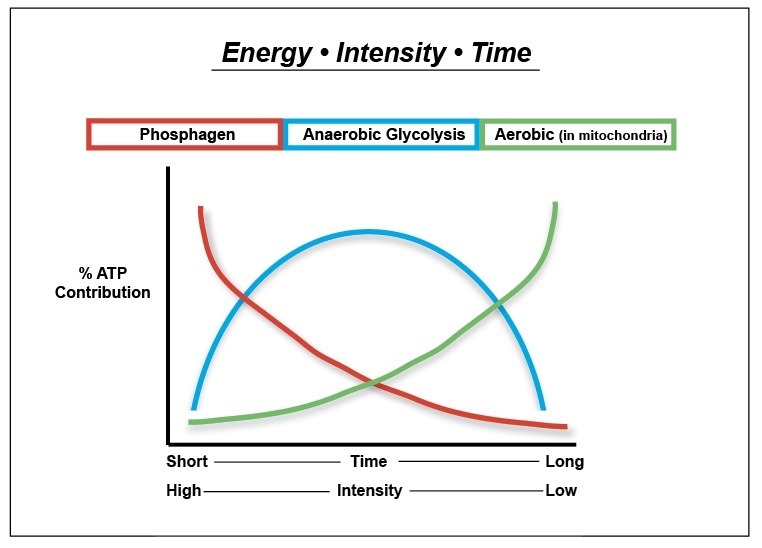 This is a brilliant diagram from this Sports Science webpage (glycolysis is carbohydrate oxidation and it can happen in the presence and in the absence of oxygen). In this episode of coaches corner I touch on fuelling for specific sessions. There are so many complexities and specifics to this that if you want to learn how to do this I suggest working with me for a short time. Then you will learn how to construct your nutrition plan best based around your own individual training plan. This short video expands on tips for finding balance and is especially important if you are feeling stressed, anxious or facing health and fatigue challenges. Do you let your body get into recovery mode? Don’t dig yourself into a training fatigue hole; please click the link. Every athlete that I know goes through fatigue at some point and this article is written to prevent you ending up there and worse. Some fatigue is normal, when you don’t bounce back however, it isn’t. Go on check out the lab if you are a cyclist or endurance athlete that needs to add more structure (and hence success) to your training. Is cramping a dehydration problem? (much science will argue against this being the case). This is an easy one to explore in training. Is cramping an electrolyte problem, i.e. sodium, potassium, chloride? (science actually shows us that it is not when you read what is actually happening in the blood, but anecdotally we see the opposite in practice when athletes start to add electrolytes in). Consider getting sweat tested. Are there biomechanical imbalances and subtle muscular or structural imbalances or the beginnings of injury related compensations? (Have regular body work, work on core and stability, address injury niggles and give injuries time to repair through appropriate rehab). Bike fit, running shoes etc.? Is it a magnesium deficiency issue? (Consider trialing a well absorbed magnesium supplement, topical magnesium products, epsom salts, magnesium rich foods, or having a white or red cell magnesium test [available through the clinic]). Is it a cell membrane issue which will impact optimal cell function (theory of mine; diet is how we improve the health of the cell membrane. Dietary cholesterol, phospholipids and an appropriate balanced intake of omega 3, 6, 9 and saturated fats is important with limited trans fatty acid intake). Are you matching your training with your diet and meeting all of your micro-nutrient requirements? (We tend to forget about these!). Is your diet adequate in potassium? (think plants). Posture and breathing? Do you have a habit of tensing. A constricted muscle will not be able to work as efficiently in relation to oxygen and nutrition in and carbon dioxide and metabolic wastes out. Anxiety and mental forcing? Mindset of the athlete may be something to explore in relation to expectation and self-imposed pressures. Racing above the pace that you have trained at. Train for your race and race according to your training prep. Weather conditions (very cold, very hot and humid?). Have you traveled long-haul prior to your race?
? Sufficient pre-race taper and recovery and race preparation fuelling (Race week). I think that we are still very much learning about what is the root cause of cramp and it is probably many things and not all but some for each individual. Doing ‘science’, and doing ‘life and sport’ often aren’t always in alignment… theory and a closed system experiment are great until you throw a real life athlete and life and individual diet and fitness and sleep and on and on into the mix. The more I read about cramping the more importance I feel should be placed on daily nutrition. IF the cramp is a neural fatigue issue then I would be looking at what is happening in the cells. How is the health of the cell membrane (fats, cholesterol, phospholipids), how is the body’s ability to mitigate free radicals (plant rich diet), how is the body balance of buffers and H+ ions (alkaline food rich diet)… these are aspects that need work on a daily basis but I would expect that fatigue and cellular disruption is more likely to happen in a poorly nourished person. So density of nutrition is important and focusing on your intake of fats, phospholipids, food sourced antioxidants, mineral rich foods, etc. the more you read the less likely the issue is actually likely to be hydration and electrolytes… it is less about the race and more about the diet and training preparation. In this episode I touch on HRV (heart rate variability) and sport and health supplements (@ 16 minutes approximately). In coaches corner episode 8 I touch on how to support a strong immune system and how to beat a cold, the New year, and auditing where you are. In coaches corner episode 6 I was unable to attend but don’t let this take you away from a great discussion of all things training related with the coaches. Coaches Corner episode 2, CRAMPS! More on cramps and hydration here! From @ 6 minutes. – Tools every cyclist should have and more! Is Hot Dog water the next coconut water? Click here to listen to Theia and I on Zwift chat and chill. I will admit that Storm Ophelia was doing her best to interrupt my session! 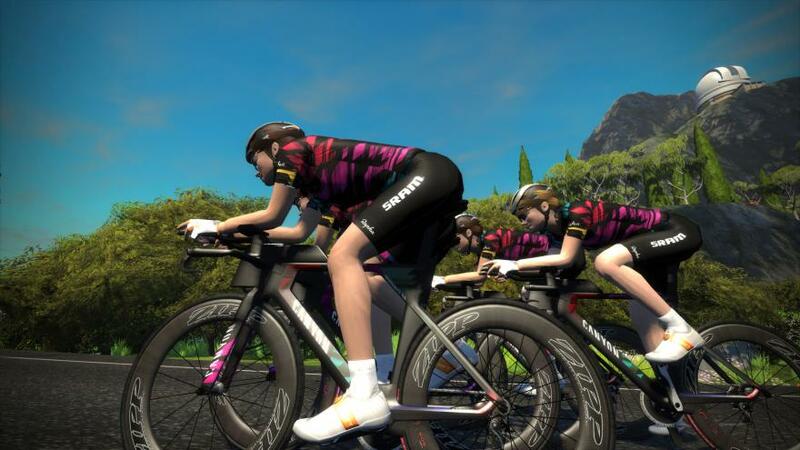 Theia and I met via Canyon/ SRAM Zwift women’s academy. Where can I find all the podcasts? This entry was posted in Nutrition, Sports Nutrition, Triathlon, Uncategorized by Andreacullen. Bookmark the permalink.